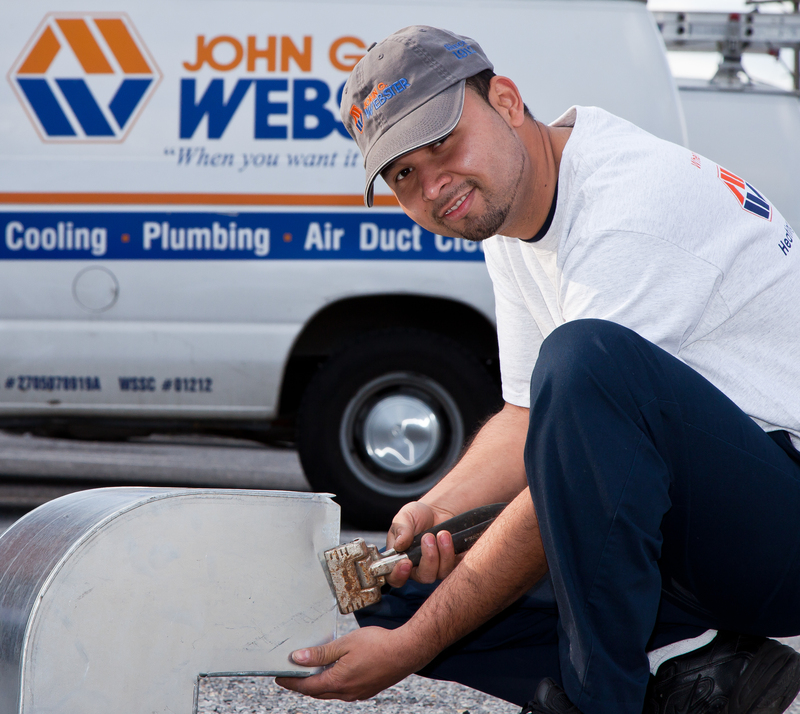 No drain or sewer clog is too tough for the expert plumbers at John G. Webster! If your residential or commercial drain or sewer is in Washington, DC, Maryland, and Virginia or needs a good, thorough cleaning, call John G. Webster! We only hire the best and brightest plumbers. They are continually learning the newest technologies, and will treat your home or business with respect. 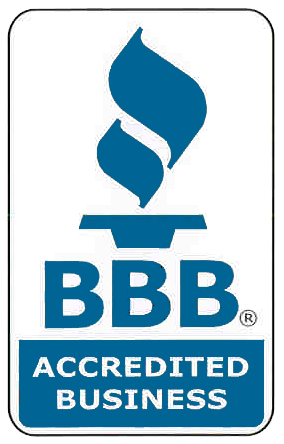 You can count on John G. Webster plumbers to do the job right the first time. Need a sewer or drained cleaned? Contact us today!